#15 The most expensive trip of the world? A travel agency offers a voyage that takes us around the world in 2 years, visiting all of the World Heritage sites. This travel might be the most expensive one. The price is 445.000 pounds for visiting 962 destinations. From this price 5000 pounds goes to the UNESCO as a volunteer donation. Several destinations are in war zones, but fortunately safety is for sale, and for a high enough price, these places can be visited safely. On this travel we can visit 157 countries. During travelling the plain trips are first class of course and the accommodations are not in hostels either. 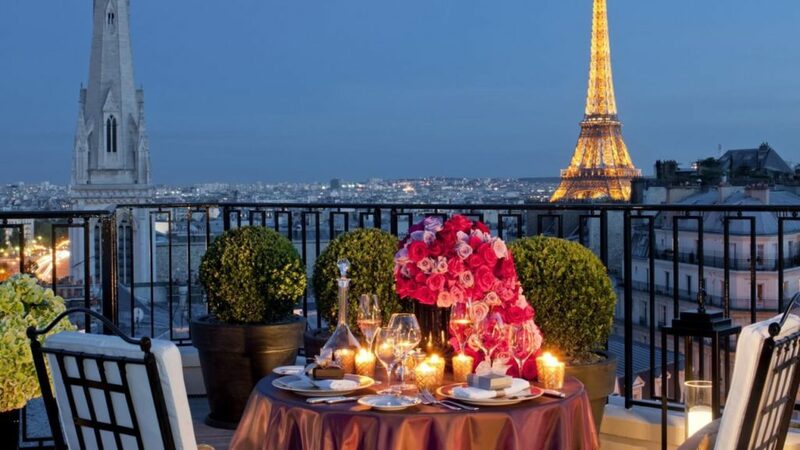 Just to mention some of the accommodations, on this trip the Hotel George V in Paris, the Plaza in New York, the Ritz-Carlton in Moscow, and many other famous and luxurious hotels are visited. So if you have around 788.000 $(because you will also need pocket money for souvenirs), don’t hesitate to get in touch with this travel agency.